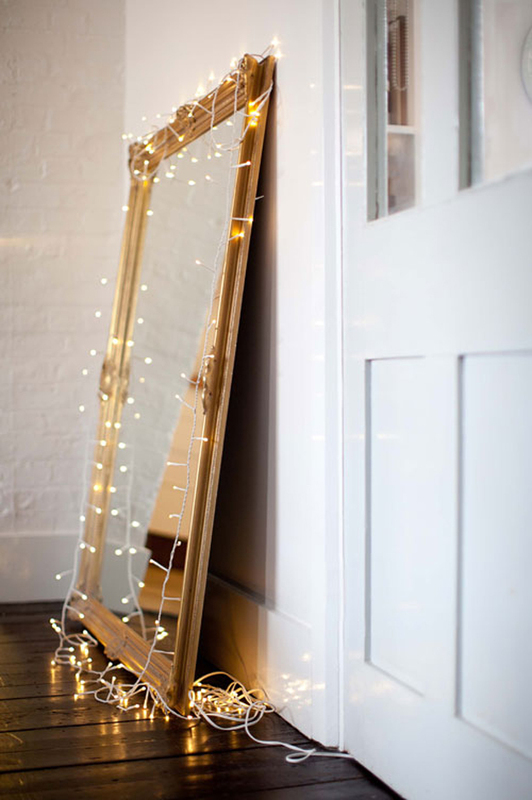 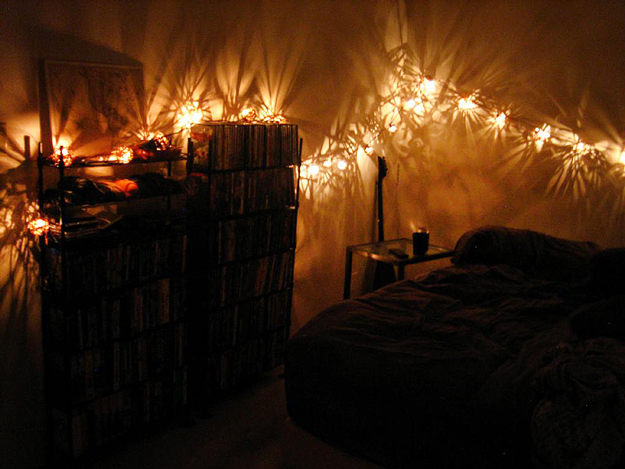 String lights are so versatile, definitely not just for Christmas anymore. 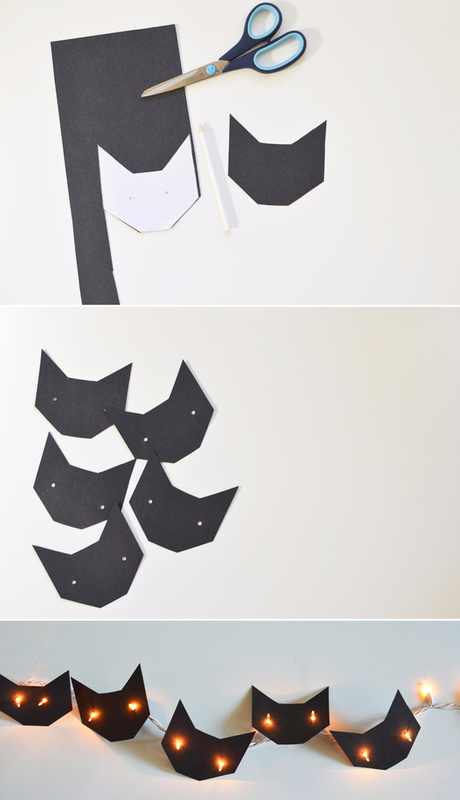 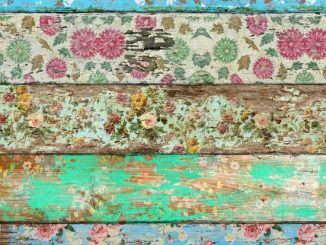 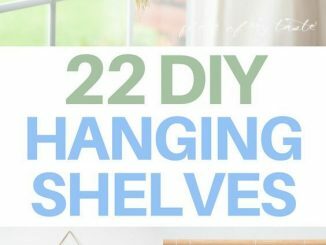 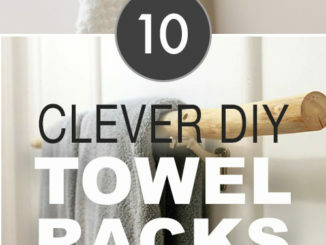 Super easy projects to do at home, you can easily add creative DIY flair to your room in no time. 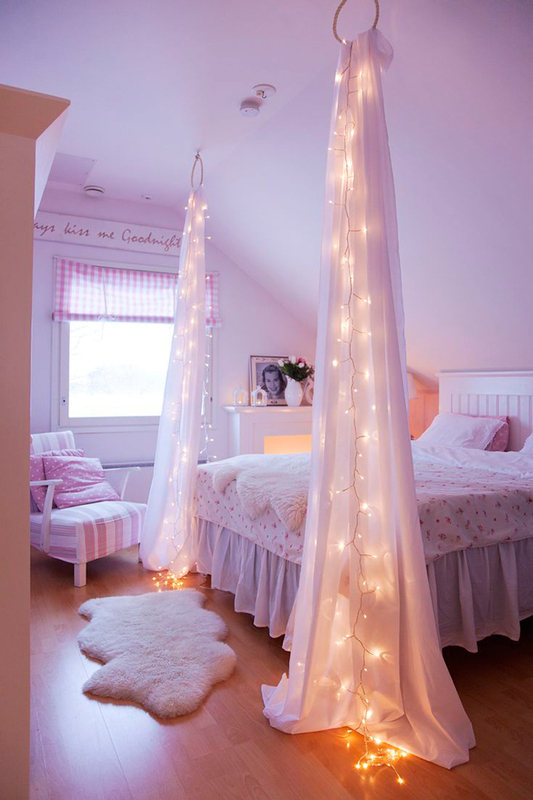 Cool ideas for DIY lighting around your bed, as decorative wall art, creative, glowing lanterns and romantic lighting ideas for girls rooms. 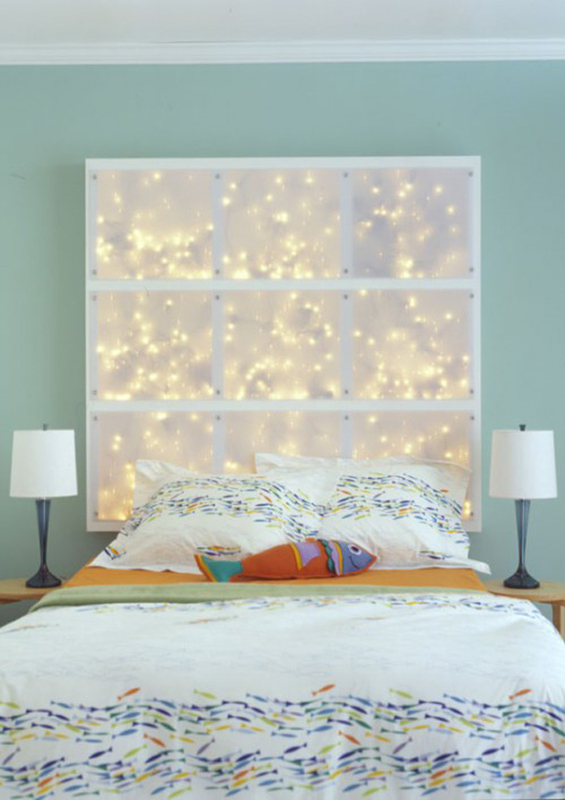 Perfect for teen bedrooms, apartments, dorms and anywhere you want to create a dreamy living space! 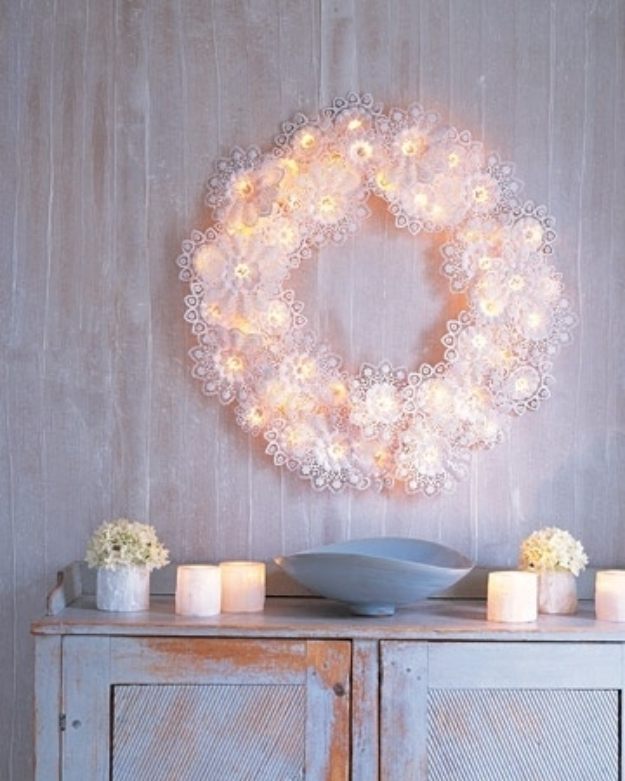 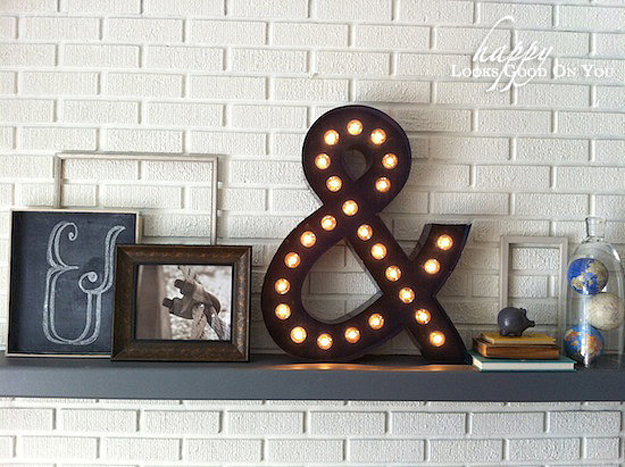 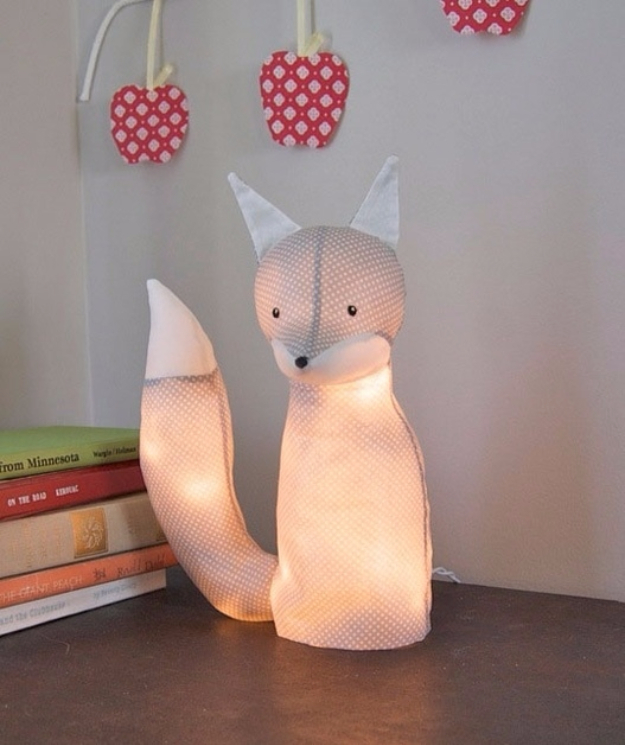 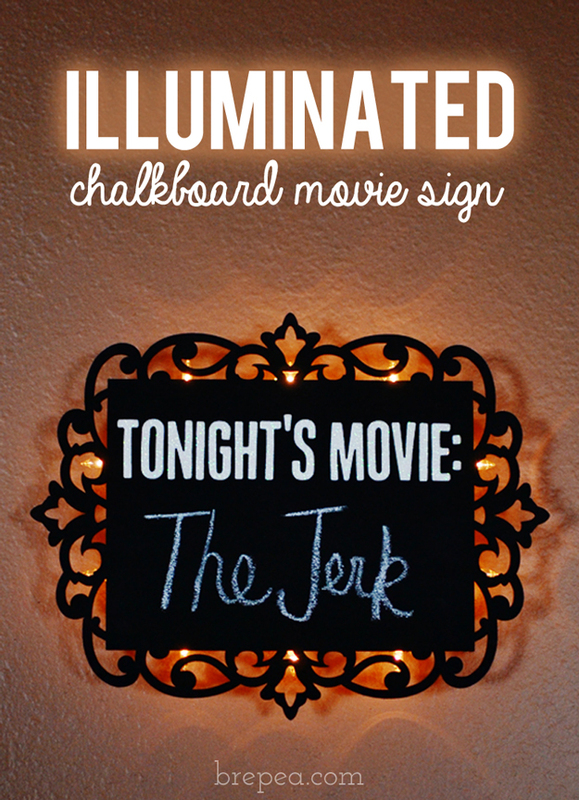 Make a statement with one or more of these ultra cool DIY lighting ideas. 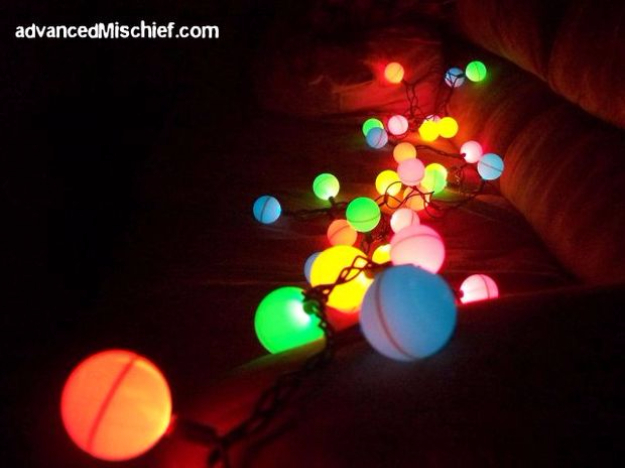 These are called pixie dust or Tinkerbell lights, but don’t let the name fool you into thinking these are not for the more mature teen or adult bedroom decor. 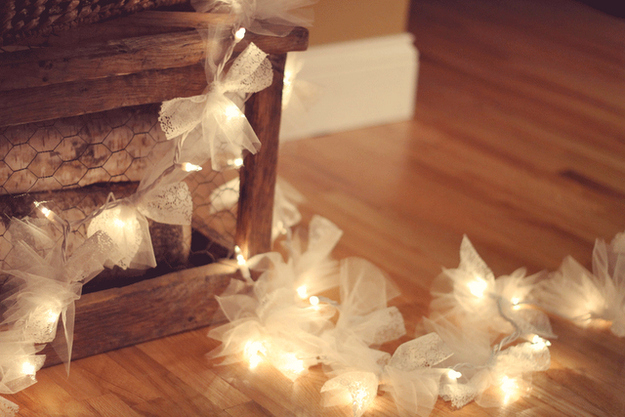 The tulle light strings would add a romantic, dreamy feel to any bedroom. 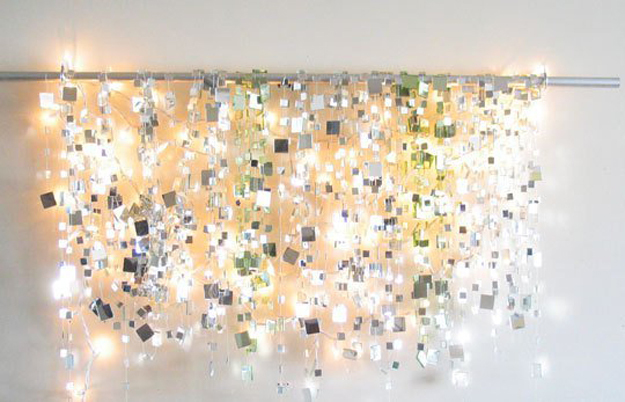 This project is just amazingly cool. 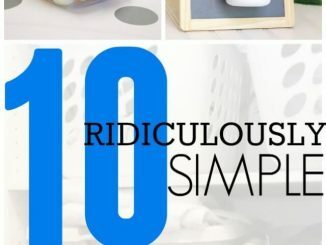 You have to check out what it is made from – you can get everything you need at the dollar store! 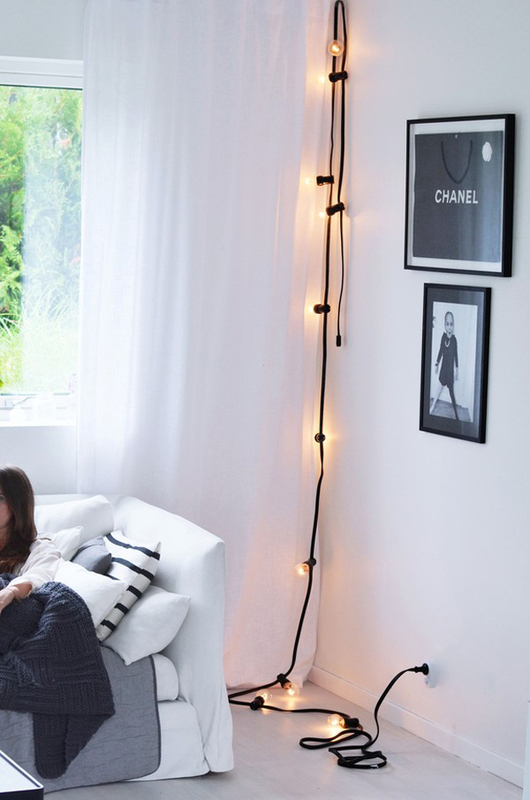 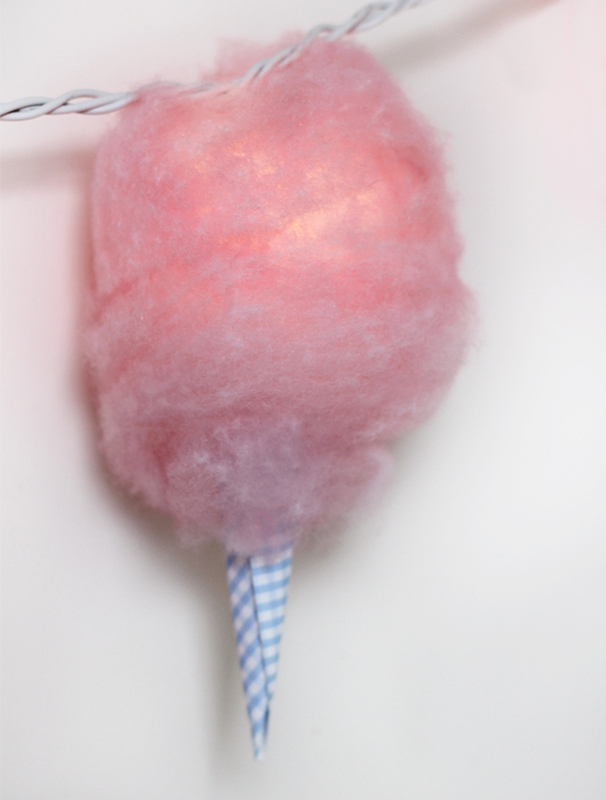 DIY cloud lights are a fun DIY decor idea for both teens and adults. 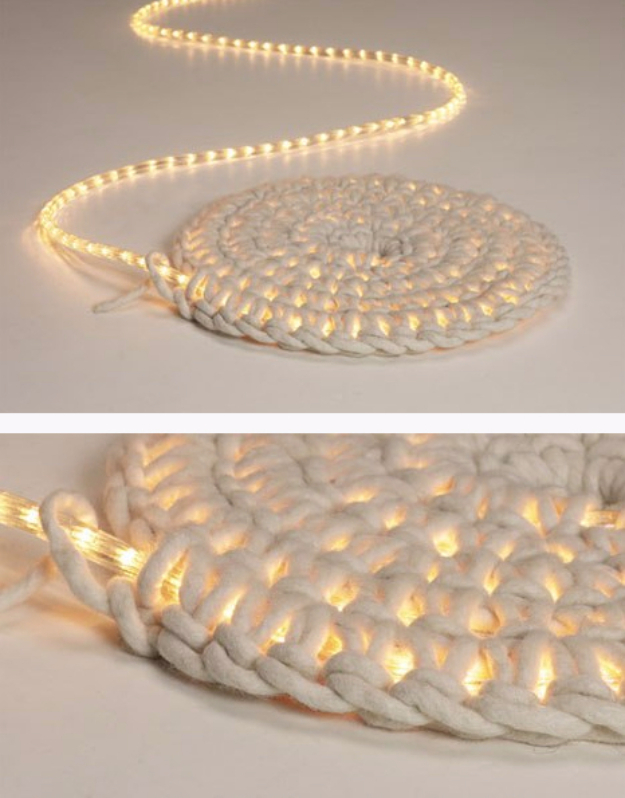 To make these classy looking lights, you just need to paint the cord without the bulbs. 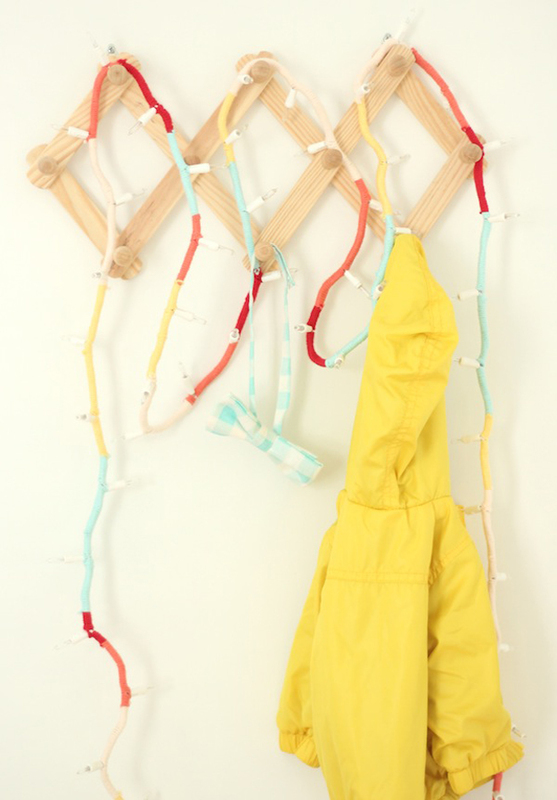 Unscrew the bulbs then place the cord on a drop cloth outside or somewhere that is ventillated well, then spray paint them with gold or silver paint. 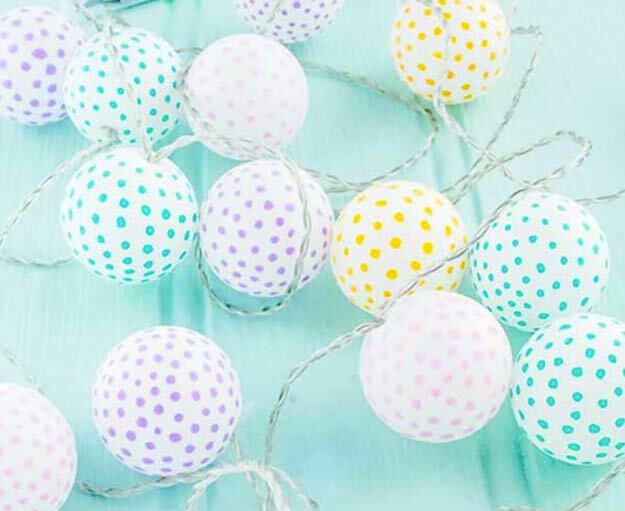 Really, you could do them in any color you wish. 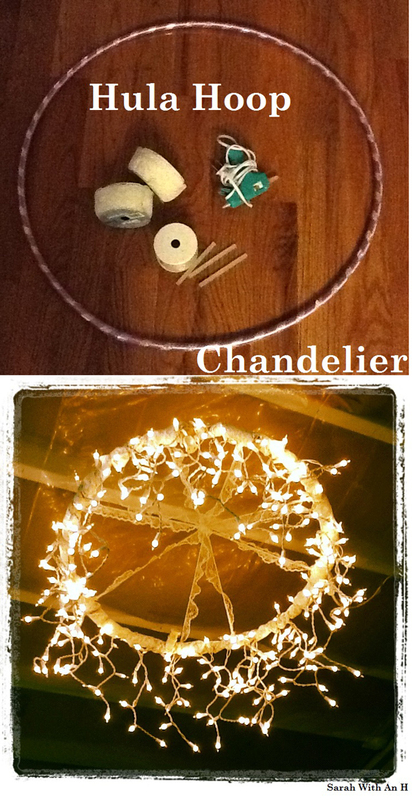 Need DIY Gift Ideas for Teens? 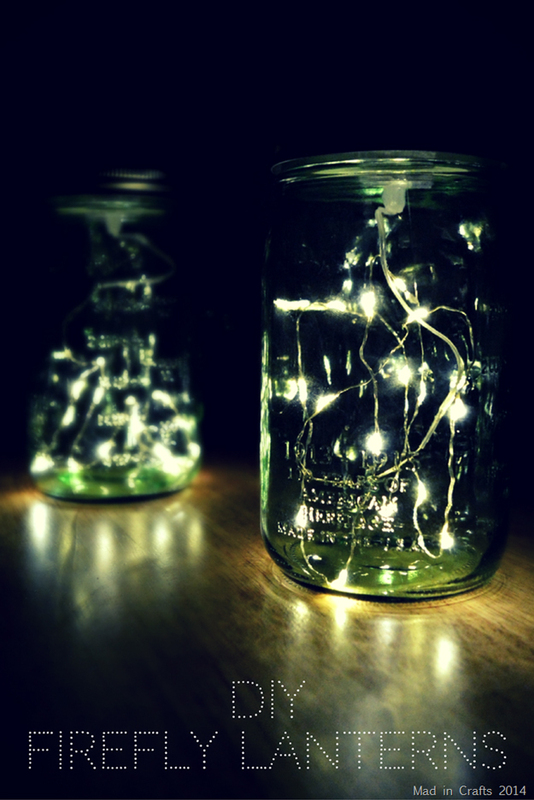 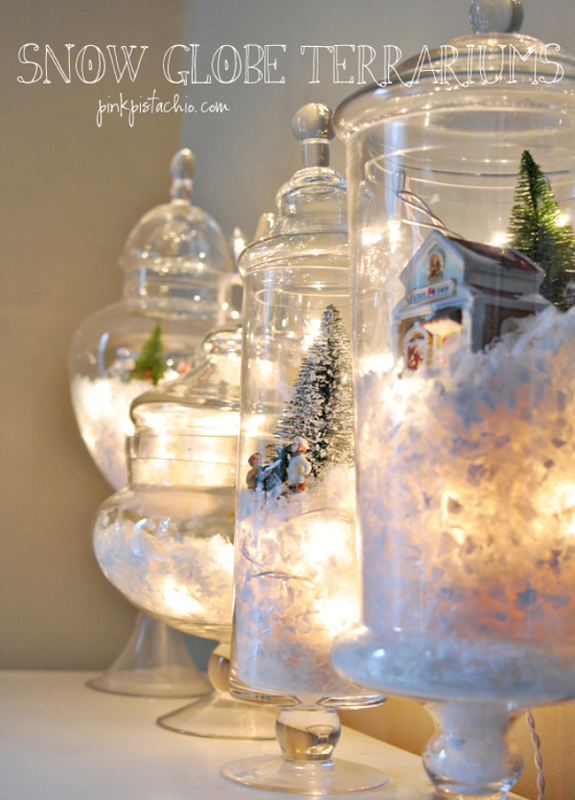 DIY Christmas gift ideas for your friends? 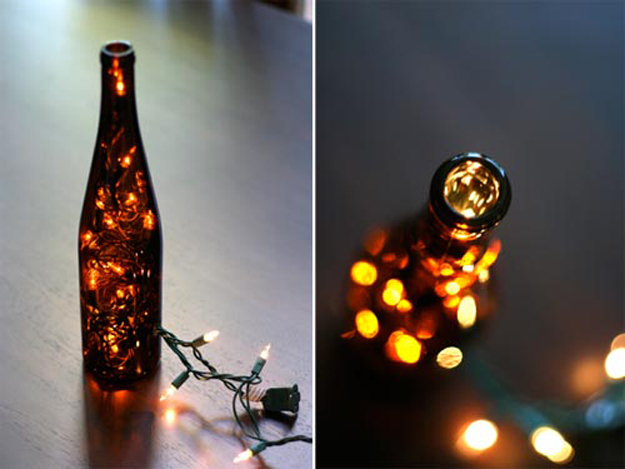 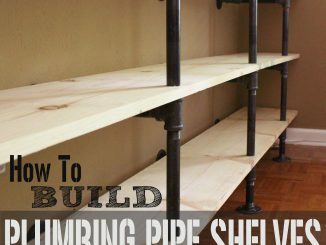 Check out these awesome DIY kits from Amazon. 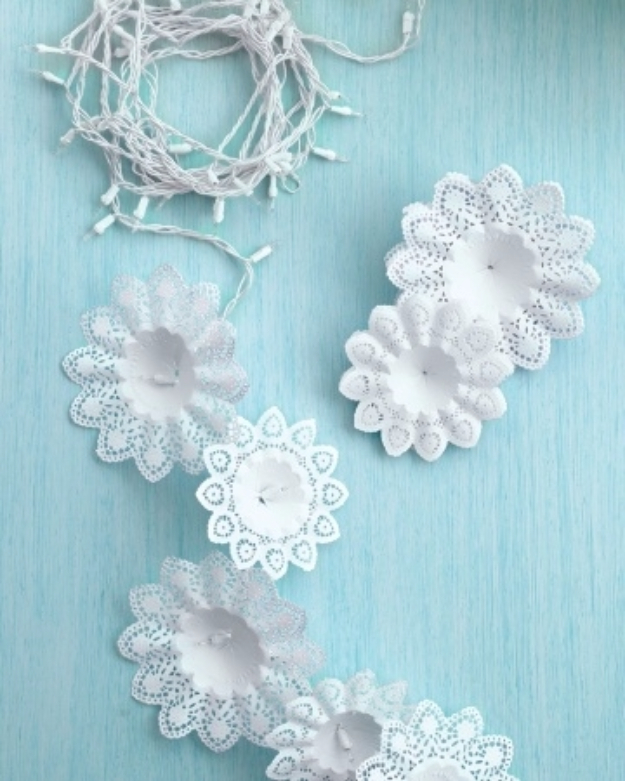 The lip balm one is my absolute favorite! 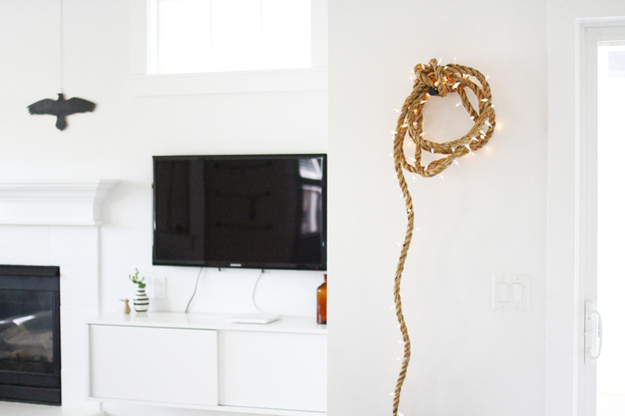 How To Create a Work of Art in Your Home !